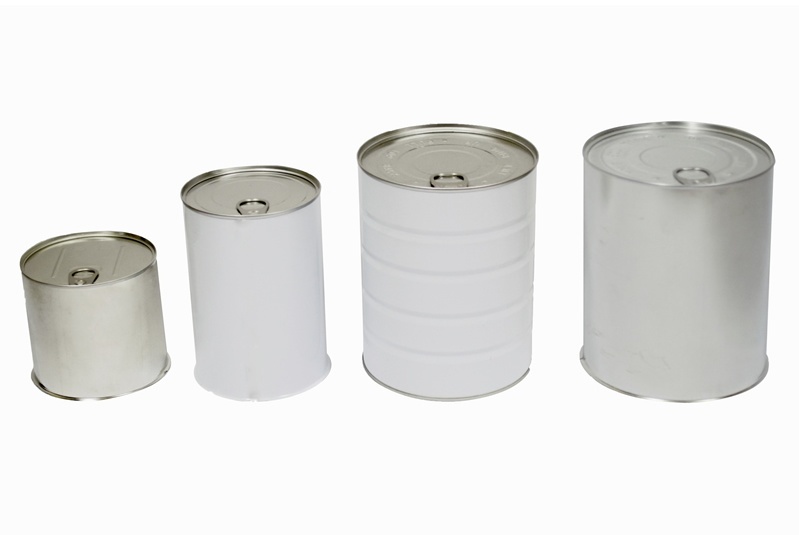 Perennial Packaging’s range of tinplate Closed Head Drums can be manufactured to your desired technical specifications. 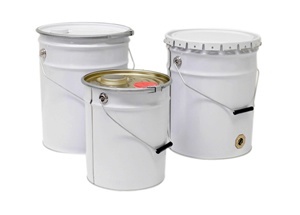 Our high quality steel drums offer strength and durability to contain and transport your products safely. 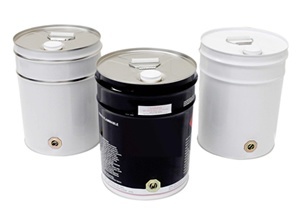 These drums are available in standard sizes 10L-20L, with your choice of drum fittings and closures for easy filling, dispensing and storage of your products. 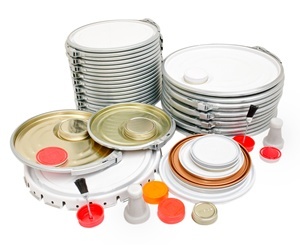 Or customise your own drum to suit your specific product packaging requirements. Australian Work Cover compliance for the safe containment and transportation of Dangerous Goods. 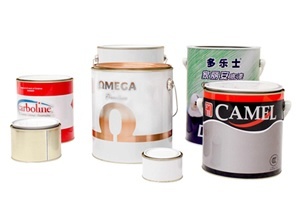 Full UV lithographic metal printing option available in up to six colours. 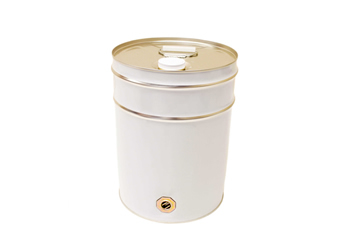 Available in standard sizes: 10L squat and 20L. Other custom sizes available. Can be customised to your specific requirements. Can be nested or palletised for storage and space efficiency. 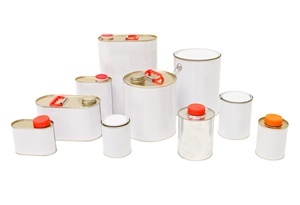 For more information about our Tinplate Closed Head Drums please refer to the Pails and Drums Product Guide or Contact Us today to discuss your packaging requirements in detail.